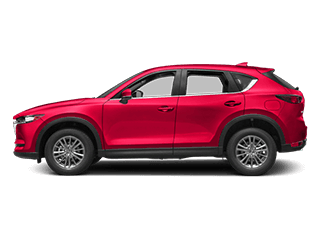 One of the most affordable ways to get behind the wheel of a 5-passenger crossover SUV Nampa, the new Mazda CX-3 gets up to 34 mpg highway and 29 mpg city while bringing agile, sporty driving dynamics to the mix with the help of the SKYACTIV® TECHNOLOGY suite along with available i-ACTIV AWD®. 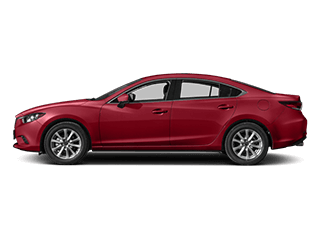 Inside the cabin, you’ll get the MAZDA CONNECT™ infotainment system and soft-touch materials standard, as well as available features like leather upholstery, heated seats, and the i-ACTIVSENSE® driver assistance package. 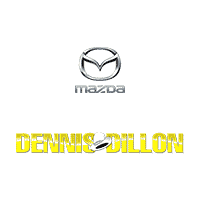 Find it all near Caldwell today at a trusted Mazda dealer, Dennis Dillon Mazda. 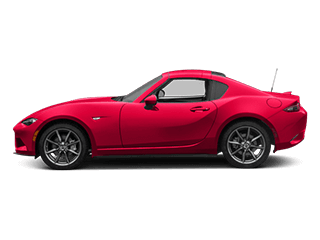 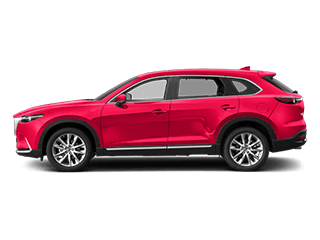 Here, we have plenty of Mazda financing and lease offers going on now! 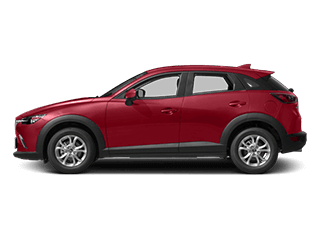 Take Home the New Mazda CX-3 in Meridian Today! 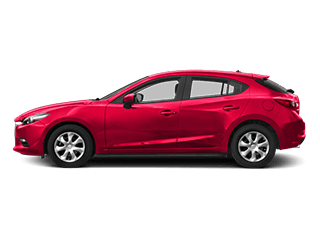 The new Mazda CX-3 is available in a variety of Mazda CX-3 colors and trims right now at Dennis Dillon Mazda, your Twin Falls area Mazda dealership in Boise. Count on our finance team for low APR financing and affordable car lease deals, as well as our Mazda service department for all your Mazda maintenance and repairs. 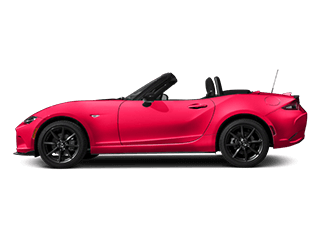 We’re open every day, and you can reach us online.